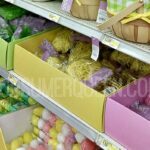 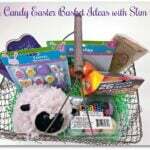 Easter Bunny Savings at Dollar Tree – Hop On In For These Deals! 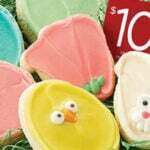 Cheryl’s Easter Cookie Sampler + $10 Rewards Card Just $9.99 Shipped! 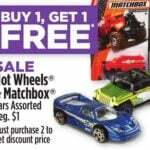 Dollar General: Hot Wheels & Matchbox Cars as Low as 50¢!